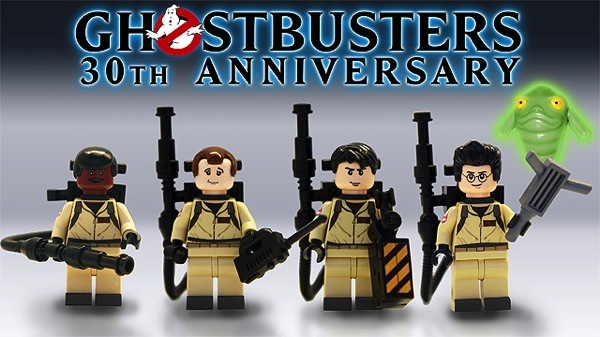 Lego Ghostbusters To Become A Reality « Adafruit Industries – Makers, hackers, artists, designers and engineers! 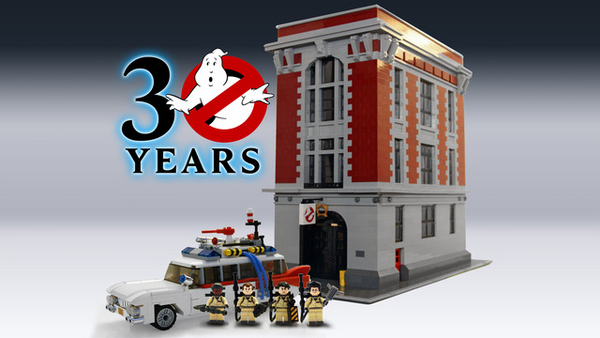 June 7th 1984 saw the release of the blockbuster film Ghostbusters. 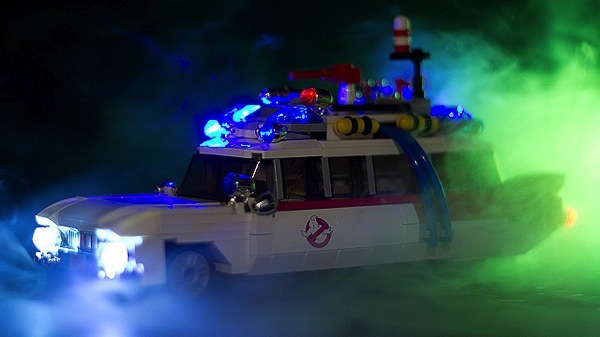 To celebrate its 30th Anniversary in 2014 I present my rendition of characters Peter Venkman, Ray Stantz, Egon Spengler and Winston Zeddemore, their Ectomobile “Ecto-1” and the fan favourite ghost “Slimer”. Based on a 1959 Cadillac Miller-Meteor Ambulance, The Ectomobile or Ecto-1 is one of the most famous movie cars in the world, instantly recognizable even to those not familiar with the films. Decked out in all manner of ghost catching equipment and an over abundance of sirens, it’s sure to catch the attention of any person, ghost or demi-god in the vicinity.